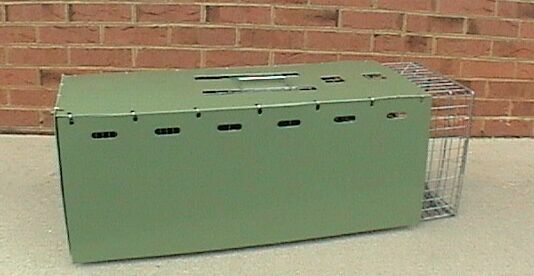 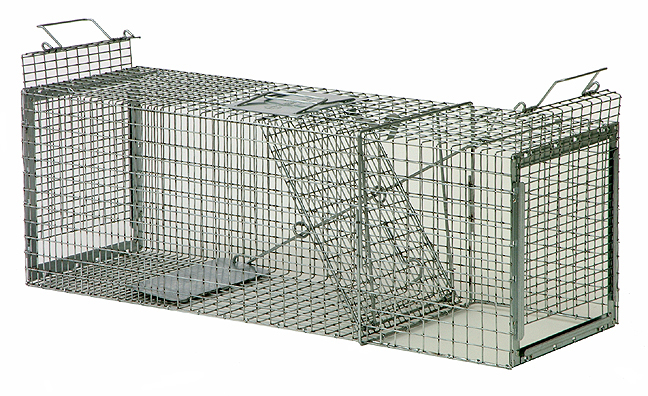 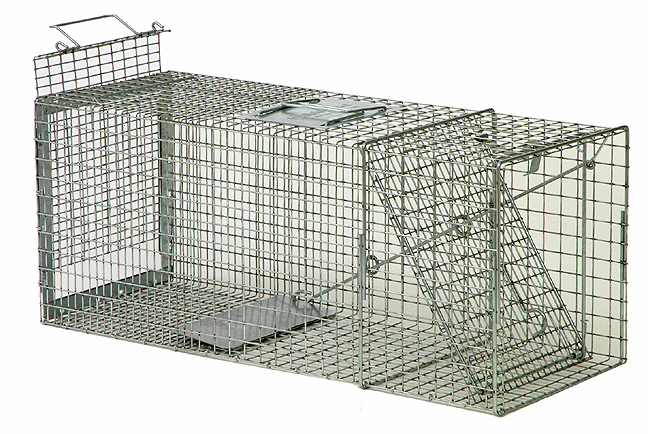 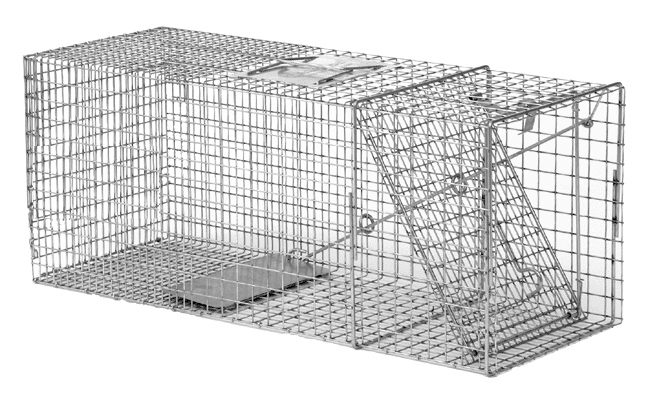 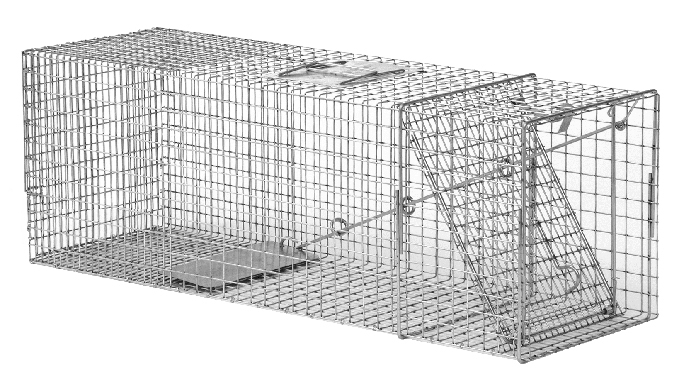 We’ve got a large selection of traps that can be used to live trap an Opossum. 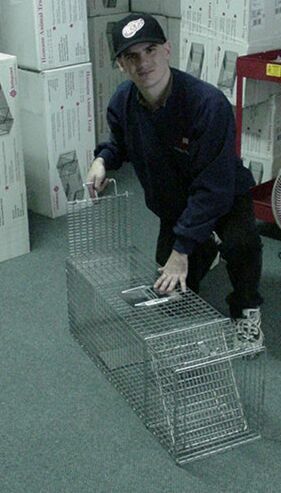 Generally speaking, Opossum can be caught in a live trap easily. 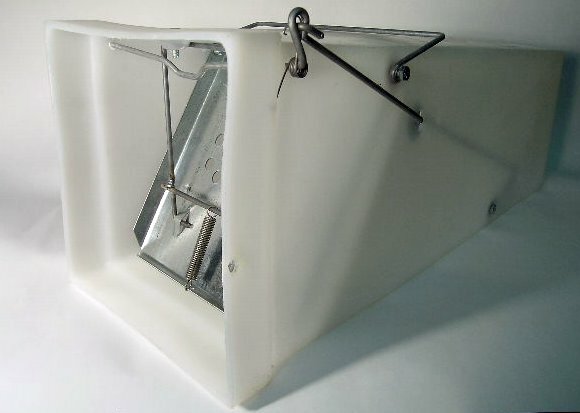 Locate the trap where you suspect the animal might be traveling, foraging or digging. 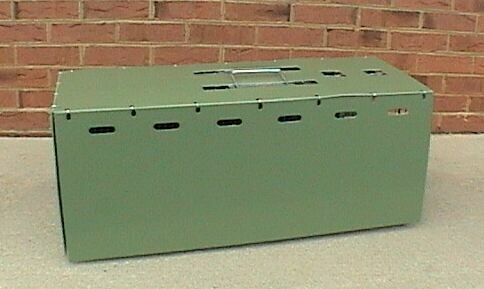 Add one of our opossum baits or groundhog lures and you’ll get quick results allowing for animal relocation.